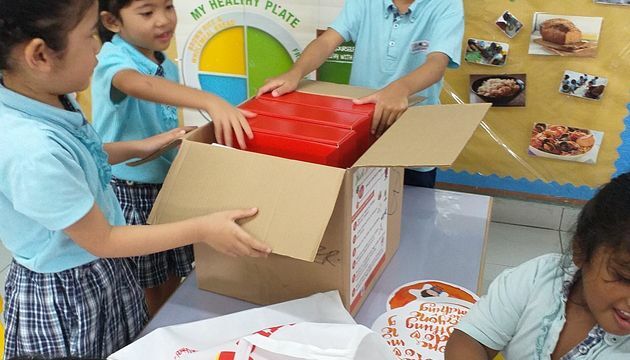 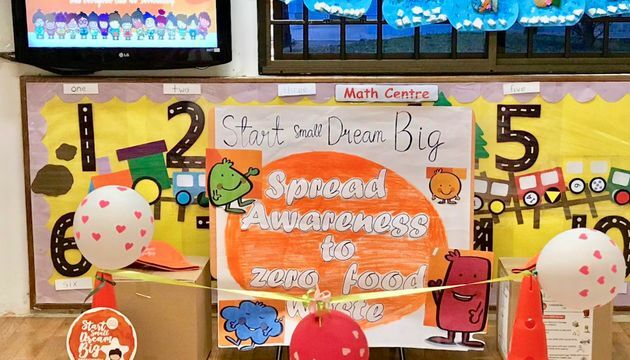 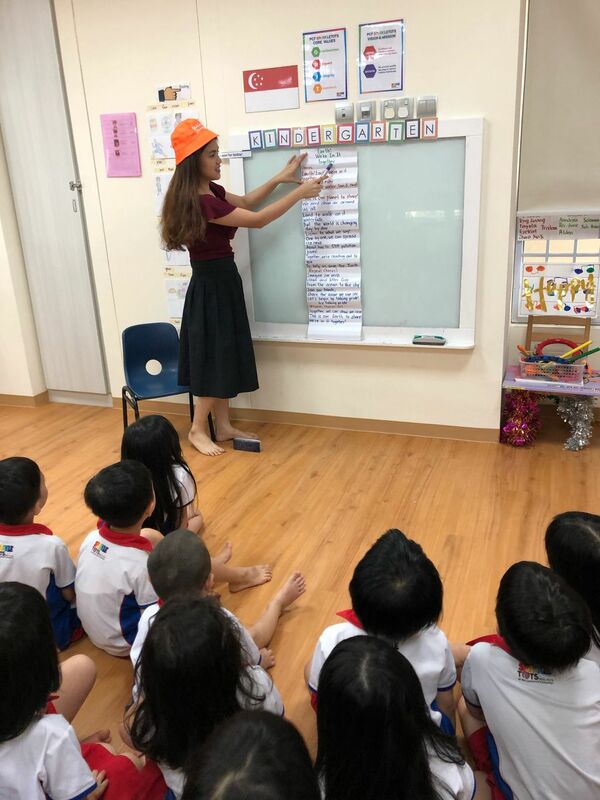 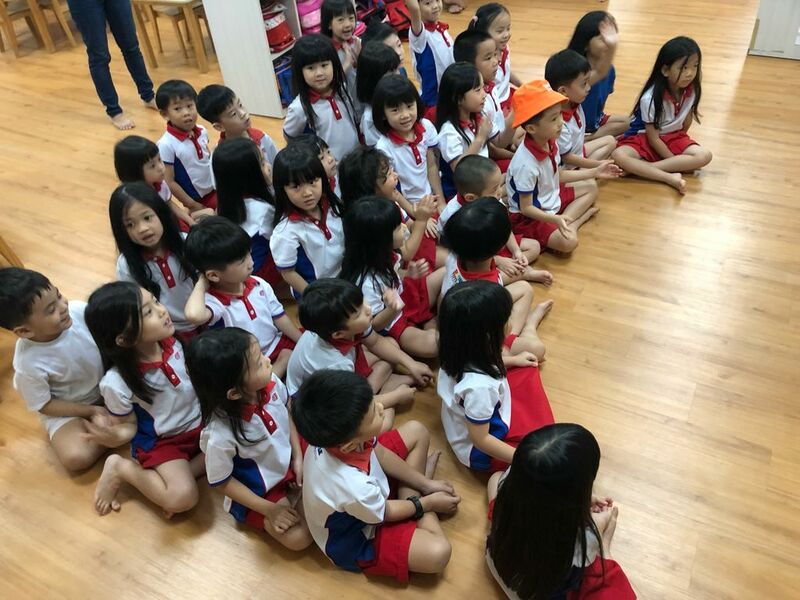 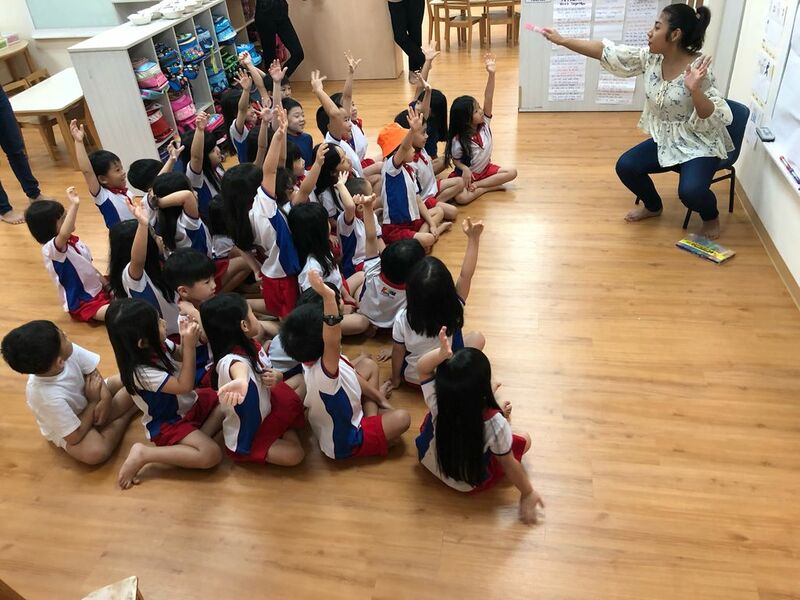 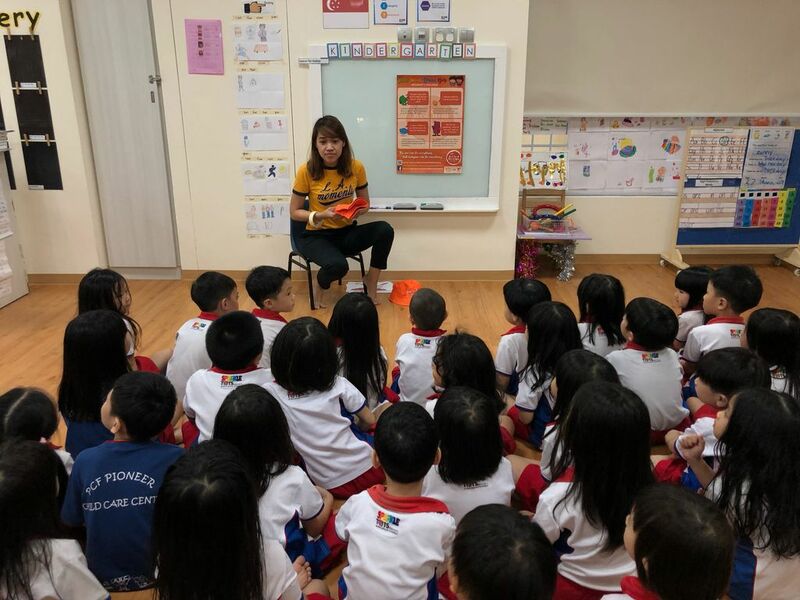 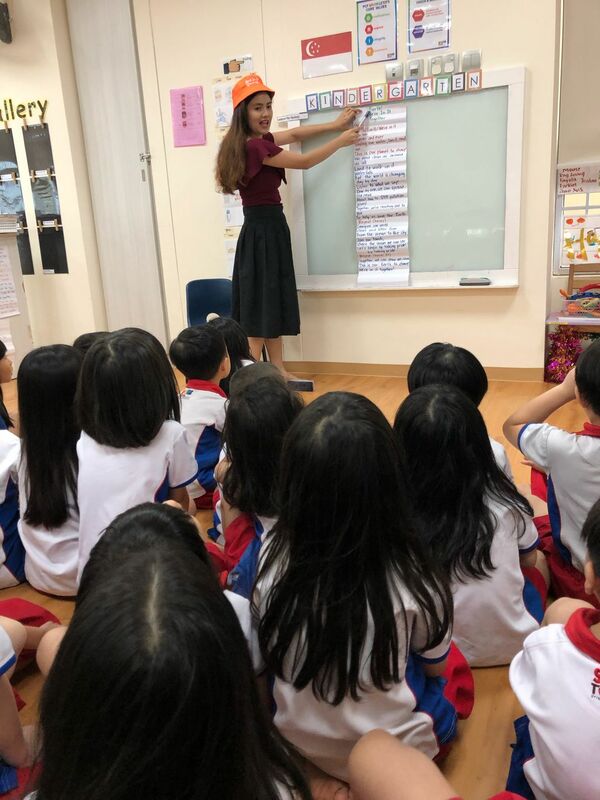 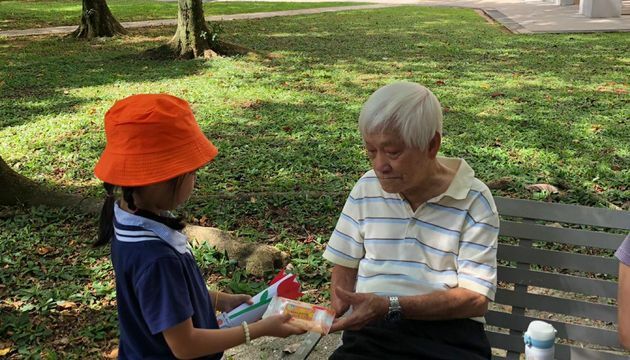 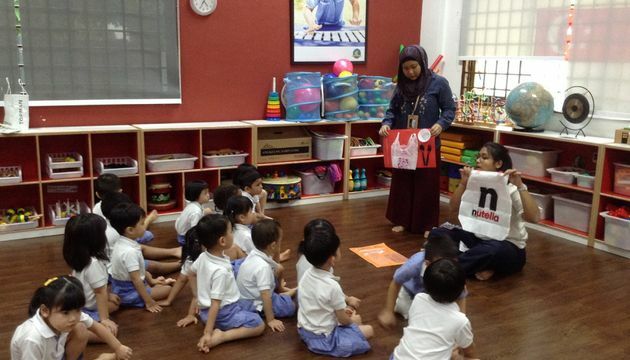 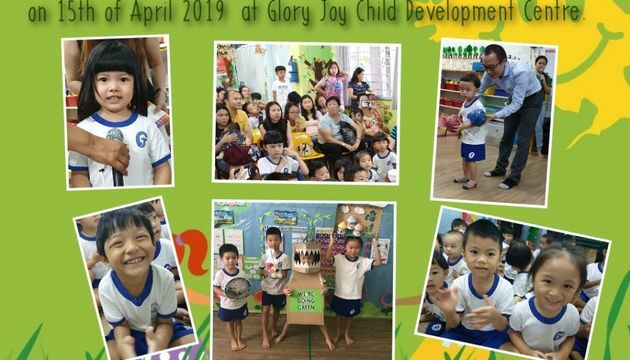 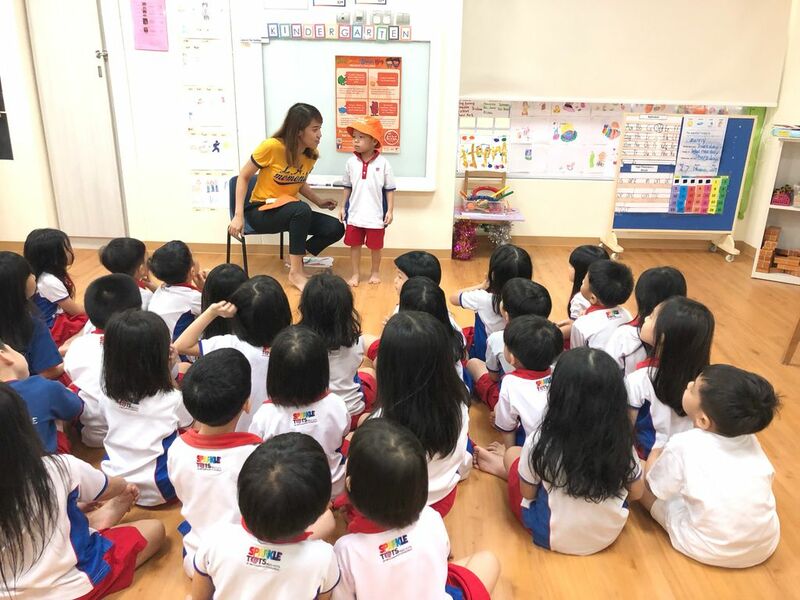 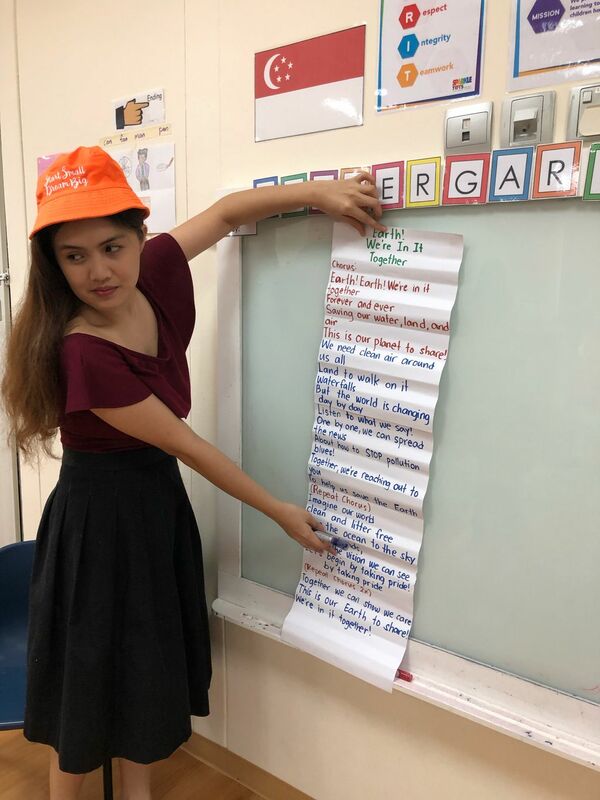 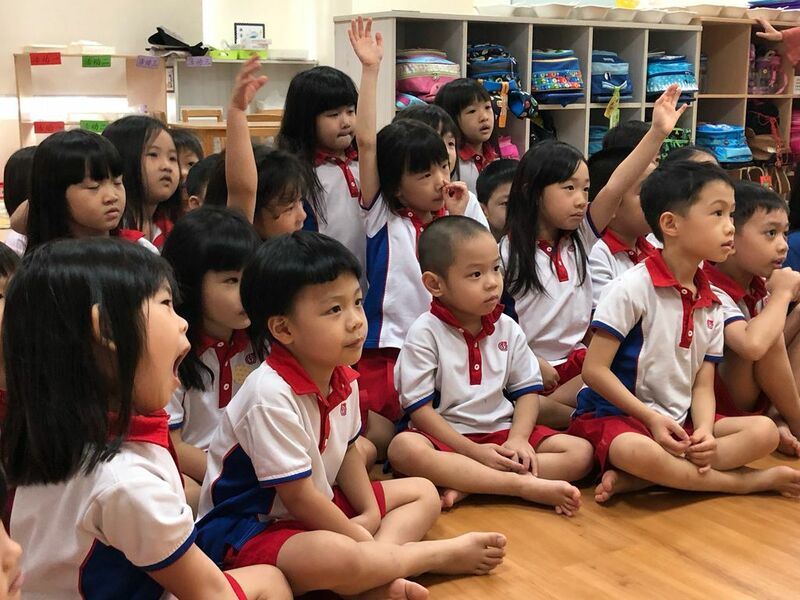 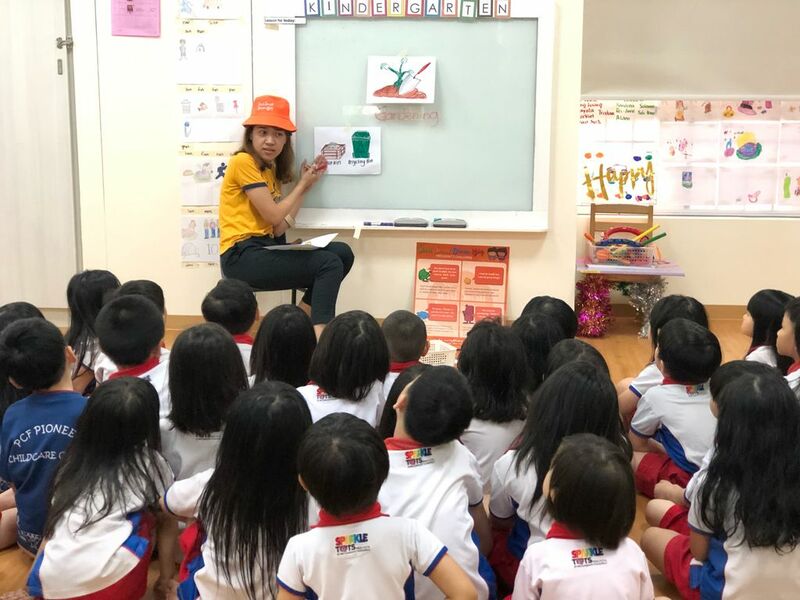 On 29 of March 2019, the children and teachers from PCF Sparkletots @ Pioneer 987D conducted a sharing on ideas and roles that we can play regarding our theme for this year’s Start Small Dream Big. 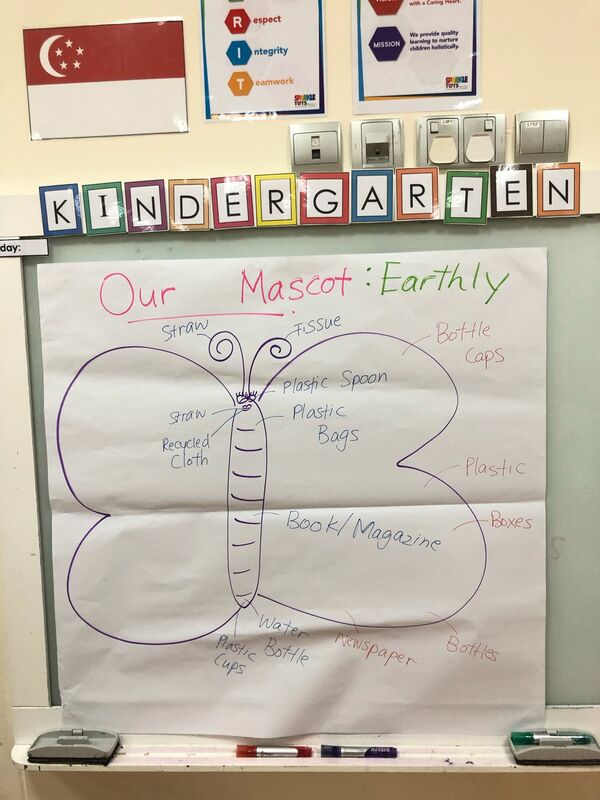 Together with K1 and K2 classes, we agreed on several ideas on how we can portray our roles and work with the community in fulfilling our mission on saving the Earth. 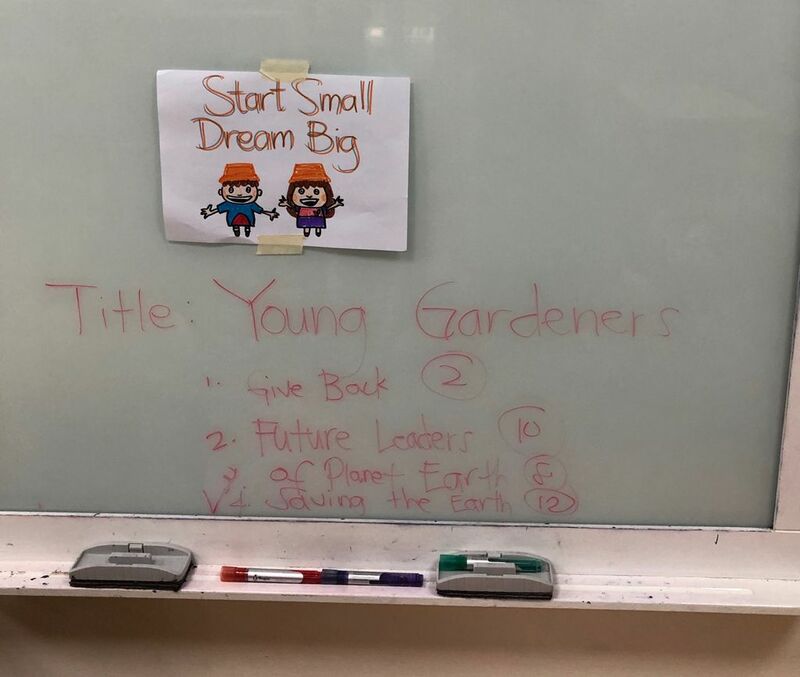 “Young Gardeners Saving the Earth” is the title that has been suggested and voted by the majority of the children. 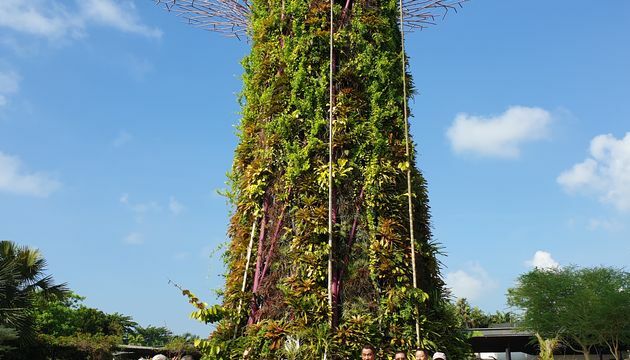 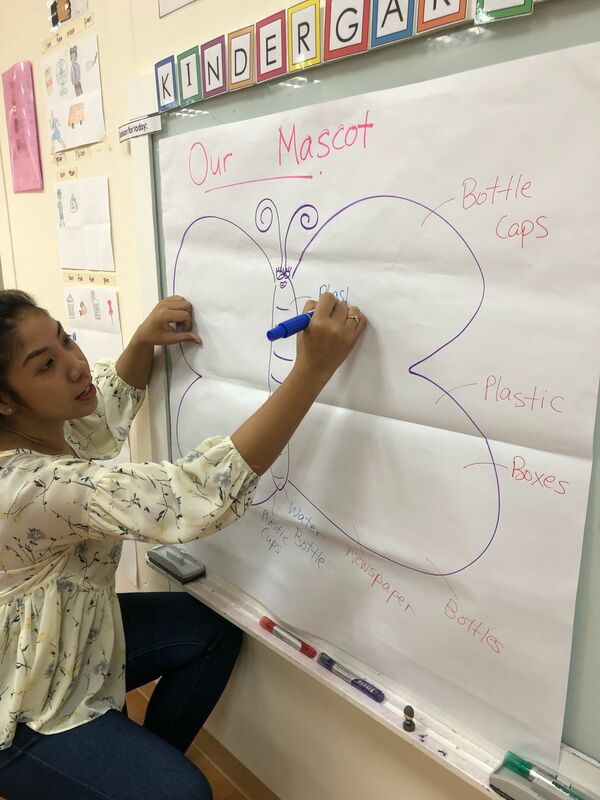 Putting up a mascot that has virtues aligned to the centre’s core values has also been designed and will soon be put up to life to remind us of our principles and purpose as we help save the Earth.